I just snapped this photo of the lovely Salvia ‘Madeline‘…a very cool bicolor-flowered salvia. 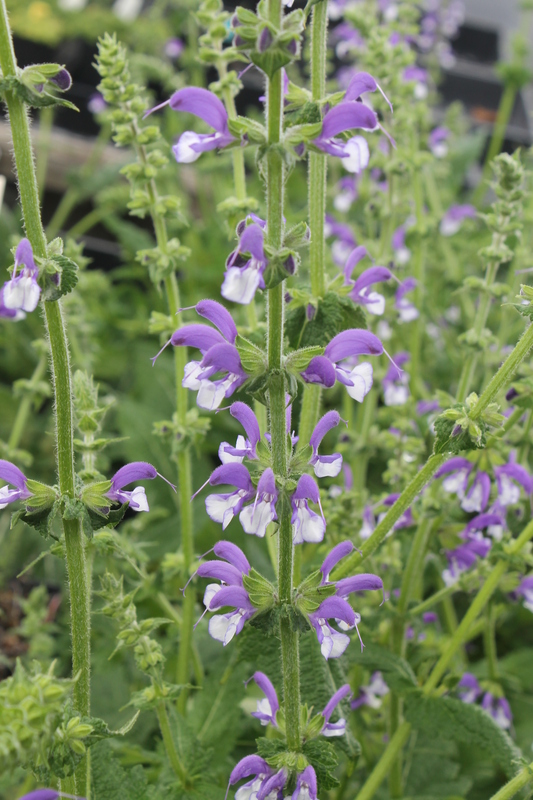 Salvia ‘Madeline’ is very easy to grow in a sunny, well-drained site. This entry was posted in Plant images from the garden and nursery and tagged butterfly flowers, Salvia by Plant Delights Nursery. Bookmark the permalink.